Due to its high cost, it is wise to use Polartec® NeoShell® fabric in only strategic places. 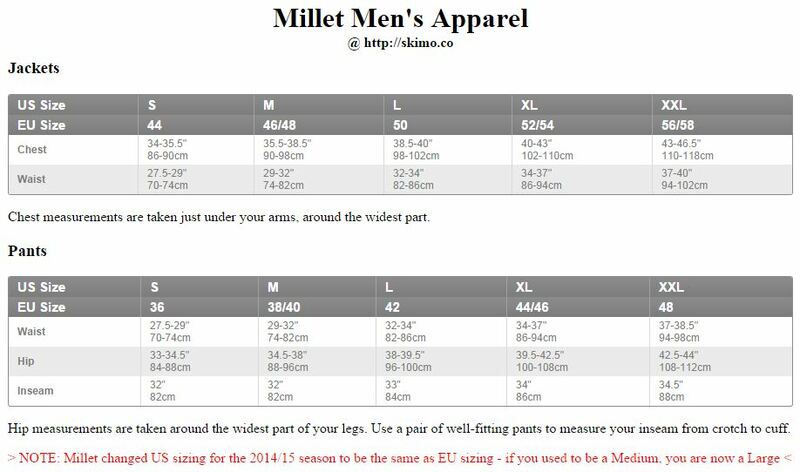 That is exactly what Millet did with the LTK Hybrid Neo jacket. 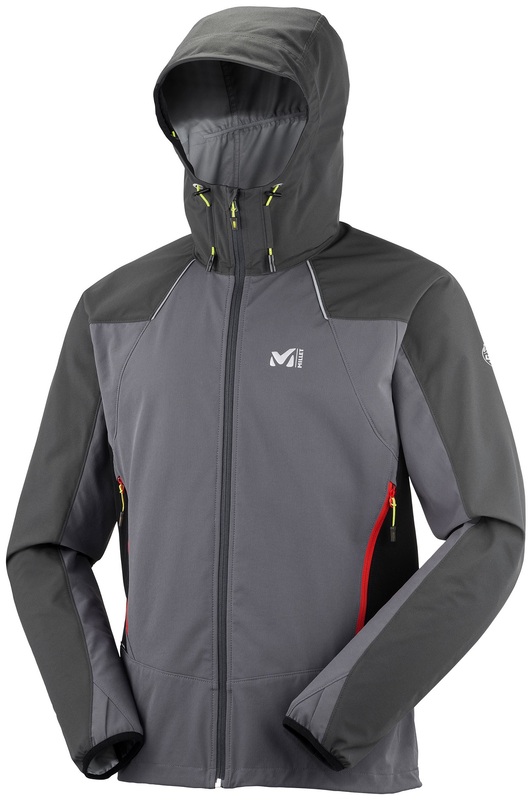 The most breathable shell material on the market is used on the hood and shoulders to offer protection from the elements. 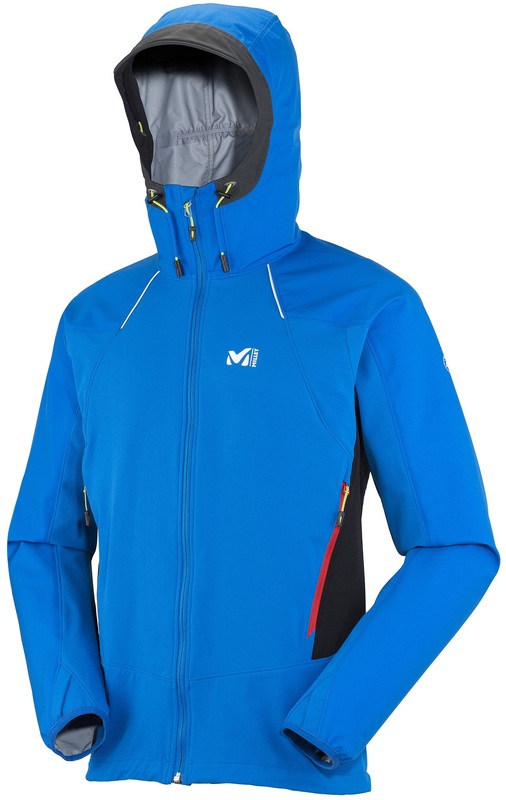 The core of the jacket uses Millet’s impressive XCS 100 material that is tough, flexible and also fairly breathable…especially with vent holes on the armpits. The oversized hand pockets subtly expand almost full-height, allowing enough room for some skins. This is a great, affordable, lightweight jacket for bad weather days or expeditions into the unknown. Laser cut vents in the armpits let excess heat escape. Flex Comfort™ build is Millet’s signature athletic construction. 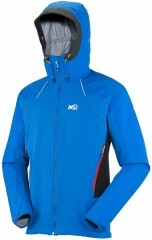 Polartec NeoShell Rip 3L on hood and shoulders stops precip. 2 zipped hand pockets expand up the jacket for skin storage. Adjustable hem and thumbhole cuffs keep the jacket in place. 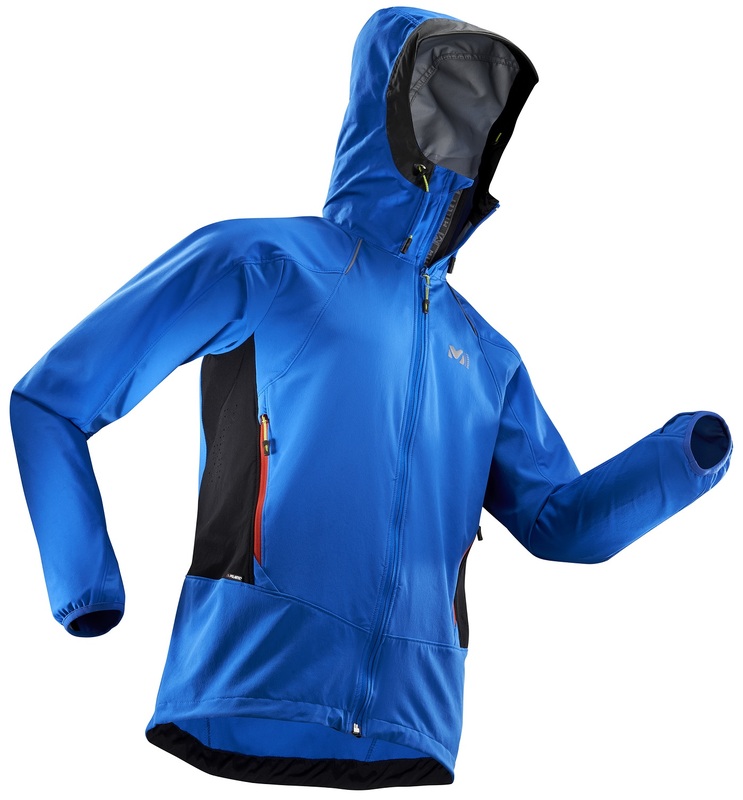 Integral hood has easy-to-use adjustments with gloves on. Comes in Castlerock grey or Sky Diver blue. 400g exactly in size Large. Hi Martina, we sure do! There will be some shipping options for you at checkout.